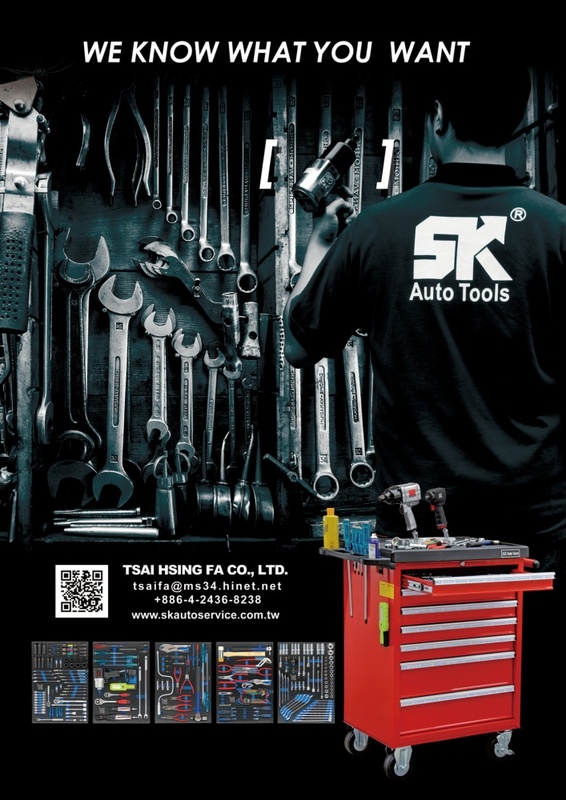 Tsai Hsing Fa Co., Ltd. is an experienced Auto Repair Tool & Equipment Exporter in Taiwan. For the past several years, Tsai Hsing Fa Co., Ltd. is always working on Automotive Repair field, try best to benefit customers' need and try to offer a fully series of Auto Repair Tool & Equipment with quality products. Under this main basic self-requirement, the clients have already webbed all over the world. In October, 2006, Tsai Hsing Fa Co., Ltd. has obtained ISO9001 certification.